Well, everyone, I have good news! 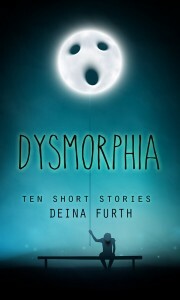 I’m proud to say that the first collection of short stories from The Short Story and Flash Fiction Society is out! In these 8 short stories, you’ll read emotional renditions of reunions of all kinds: A mother with her young daughters; a man with his dog; a pair of old lovers; a time-travelling man and his love; and many more. Some stories are happy, some are sad, and some are funny. But no matter which one resonates the most with you, I think you’ll enjoy the entire collection. You can buy Reunions on Amazon or find more info here on my site. 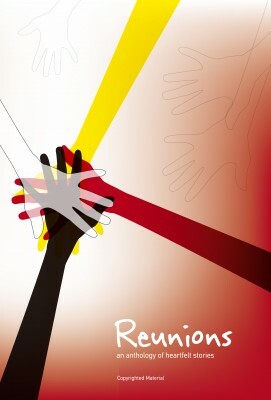 Buy REUNIONS on Amazon–a collection of heartfelt #shortstories! I hope you enjoy, and be sure to leave a kind review if you enjoy what you’ve read! 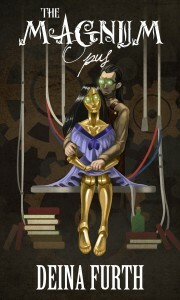 Pingback: ASMSG Horror-Thriller Emagazine – “Reunions” Anthology Now Available!